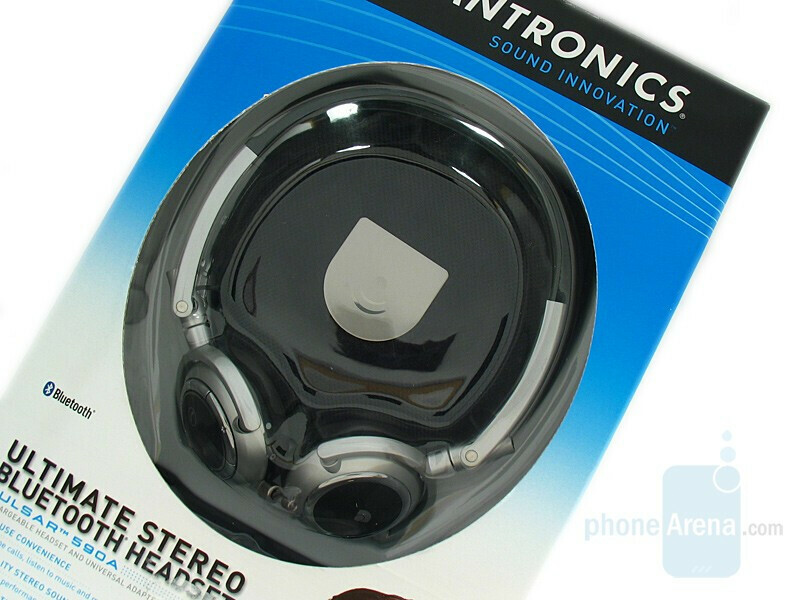 In our search for music headphones we are going through all the market-available manufacturers: starting from the small to the big ones, and vice versa. The goal of our research is to find out a device that can play our kind of music at high-quality sound; however, other properties are indispensable as well - convenient prolonged usage, good sound in both directions during conversation, and, naturally – they must be wireless. We are only testing Bluetooth headphones capable of connecting to different devices, but solely in their capacity as mobile telephone accessories, supporting A2DP, or stereo sound via Bluetooth. Of course we decided not to miss on one of the models that is rather pricey, but including quite an impressive set with numerous items – virtually everything one can want to go with such headphones. 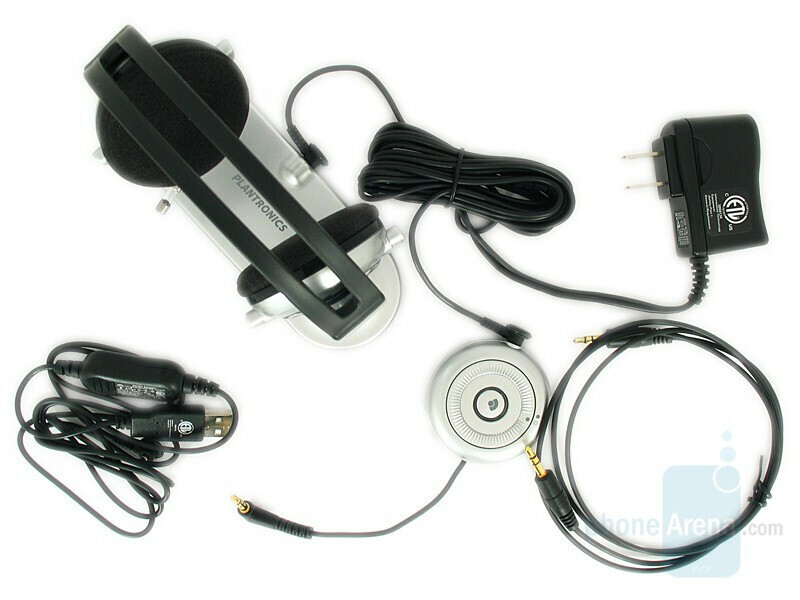 This is Plantronics Pulsar 590E. There is another modification on offer – 590A, but so long as it features a smaller set, we are testing the higher class version. The mere size of the unit’s box makes a strong impression – it is enormous. Among the number of pictures and information there, we notice some specifications as well: while playing music (according to the manufacturer) they can reproduce the sound frequency range from 20 Hz to 20 KHz. The neodymium magnet 28 mm speakers equipment is a serious claim – and we are prepared to hear the respective sound. 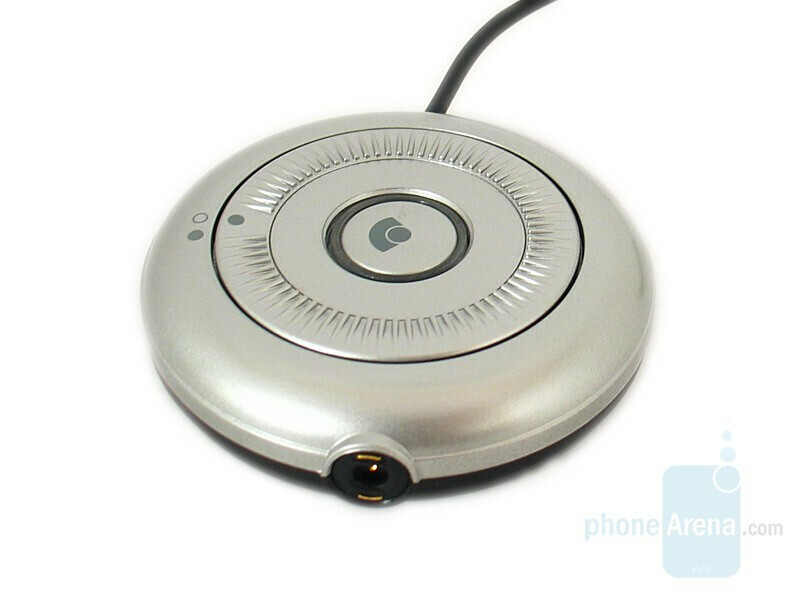 In fact the difference between the 590E and 590A sets is not that significant – what is not to be found in the latter is a universal 3.5mm Bluetooth adapter, which helps to ‘endow’ any music system with a Bluetooth transmitter. 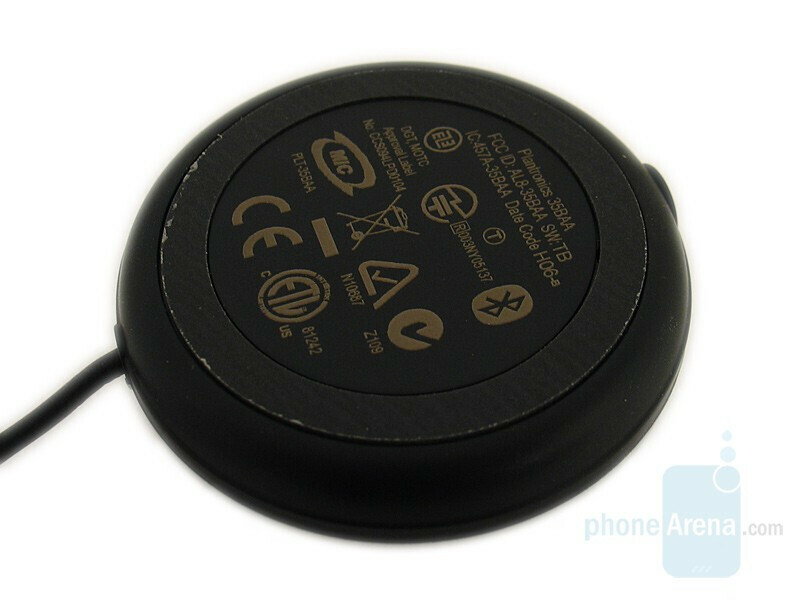 The only other extra is that the charger can be used on both the earphones and adapter simultaneously. 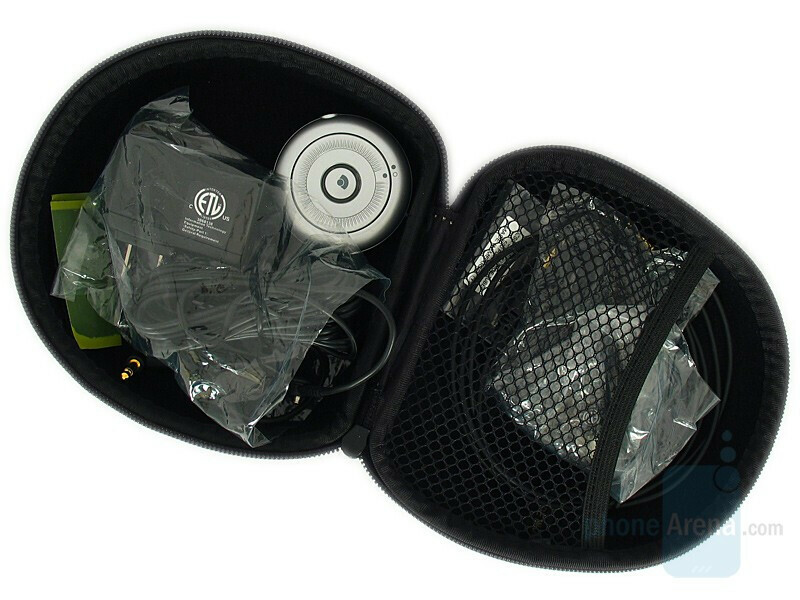 The whole kit is accommodated in a solid heart-shaped case with the Plantronics logo – it is of quality manufacturing and can contain all necessary items when you are on the road – with the exception of the charging cradle, which, however, is not intended to be taken away from home – its normal place being on your desk. The phones charging cradle is supposed to stand on the desk beautifully – this opportunity is a lot more stylish and classy than simply plugging the charger in, though not offering any other advantages. It is comparatively light and not very stable, but on the other hand – usable. 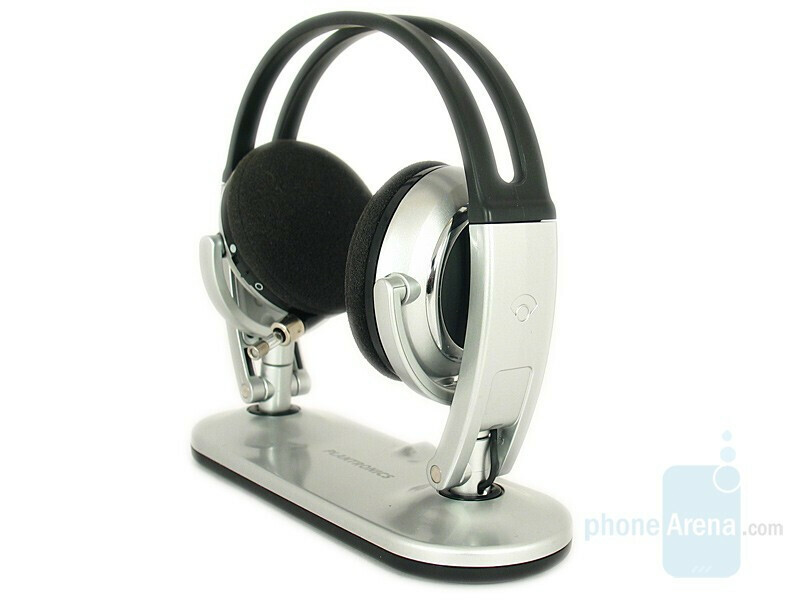 I don't know why it didn't work for you but am I currently listening to music using the Plantronics 590E (same but without adapter) connected to my pc with a jabra a320 and at the same time they are connected to my Sony Ericsson Z550a. I can answer a call by using the call button and after the call end on the phone the music continues to play on the PC.